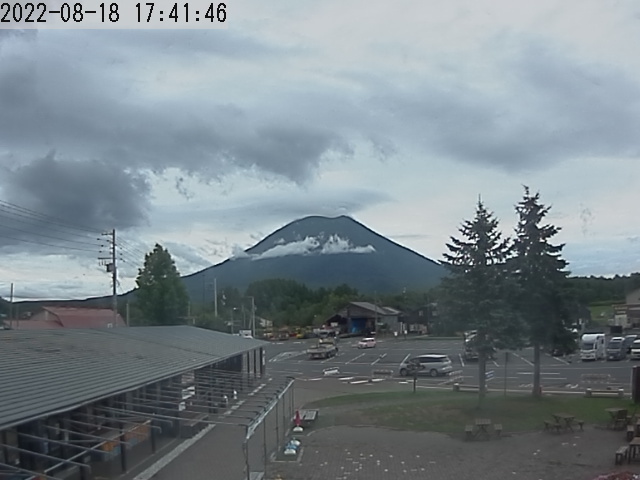 Others | Dining | Niseko Resort Tourist Association Co.,Ltd. Opening Hours：Bringing food, warmth and happiness into the homes and chalets of Niseko visitors and local residents. Regular holiday：No regular holidays. Winter season only.